Shop around. No one beats our prices. 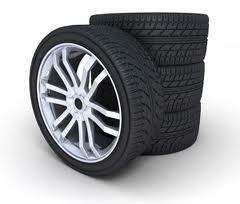 Guaranteed lowest tire prices in the tri-state area! Shop around... we'll wait... you'll save. We guarantee you'll come back for our unbeatable prices. © 2009 Bernie's Tire Service, Inc.